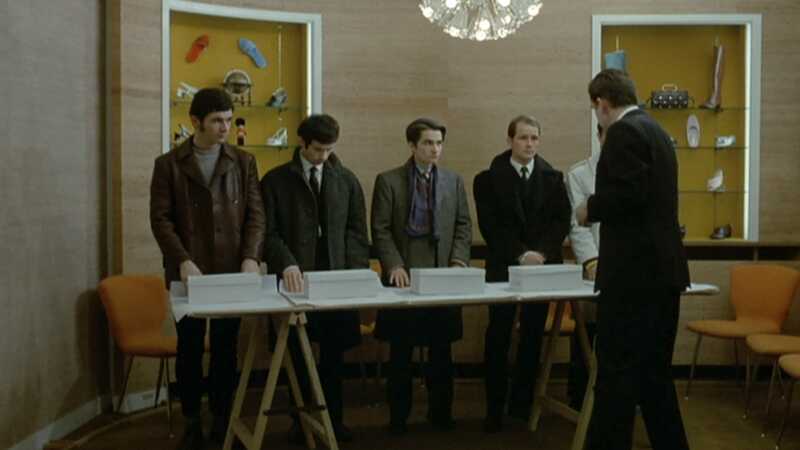 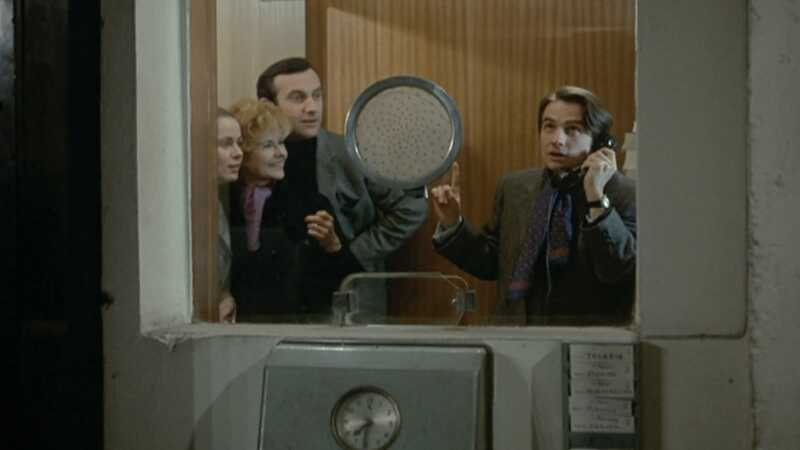 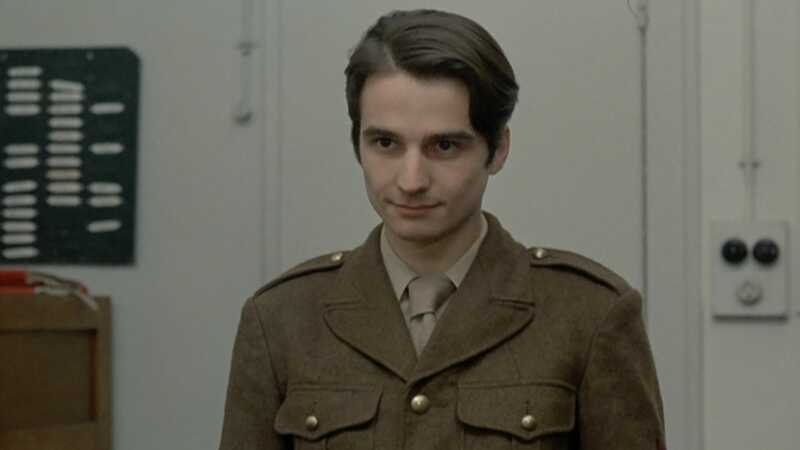 Jean-Pierre Léaud returns in the delightful Stolen Kisses, the third installment in the Antoine Doinel series. 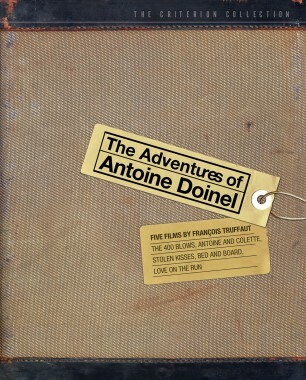 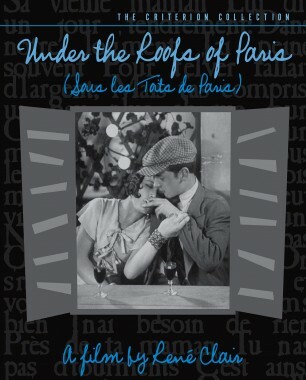 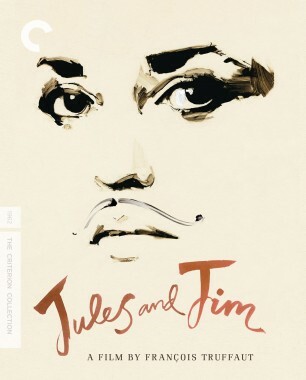 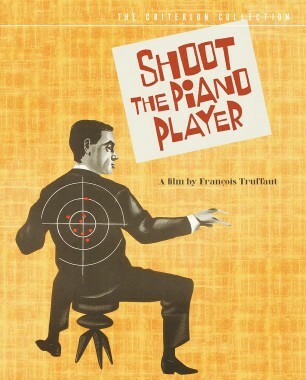 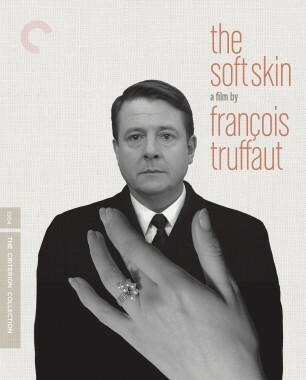 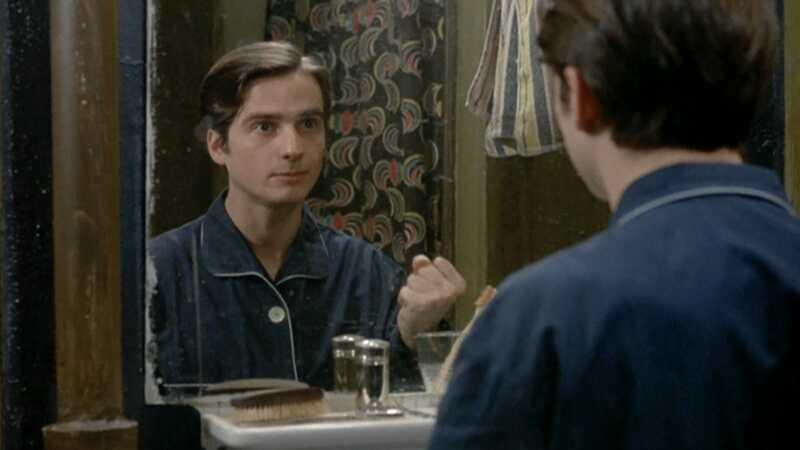 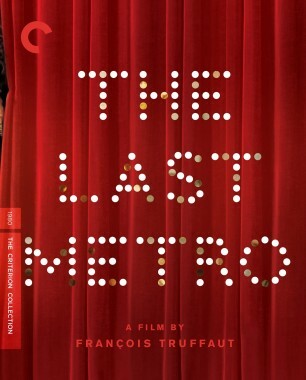 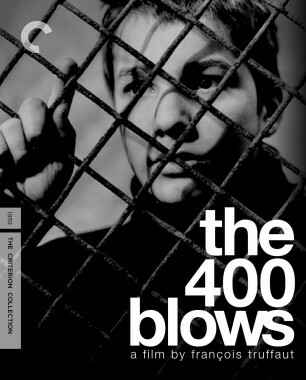 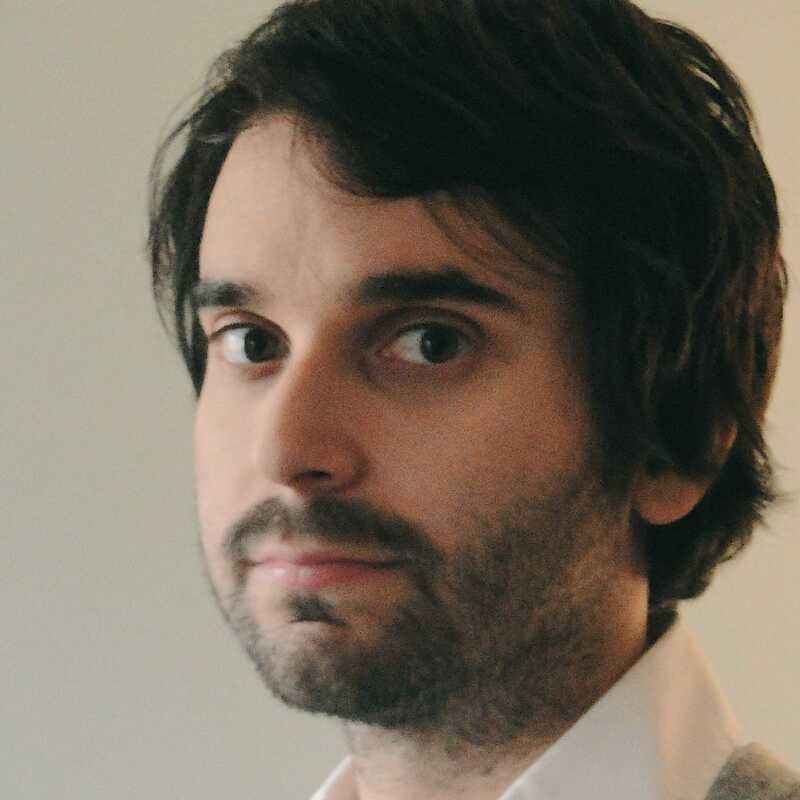 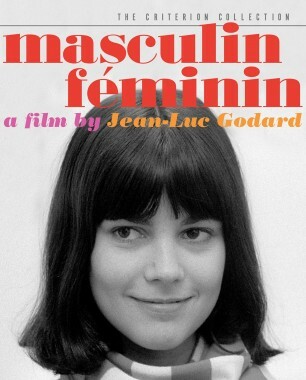 It is now 1968, and the mischievous and perpetually love-struck Doinel has been dishonorably discharged from the army and released onto the streets of Paris, where he stumbles into the unlikely profession of private detective and embarks on a series of misadventures. 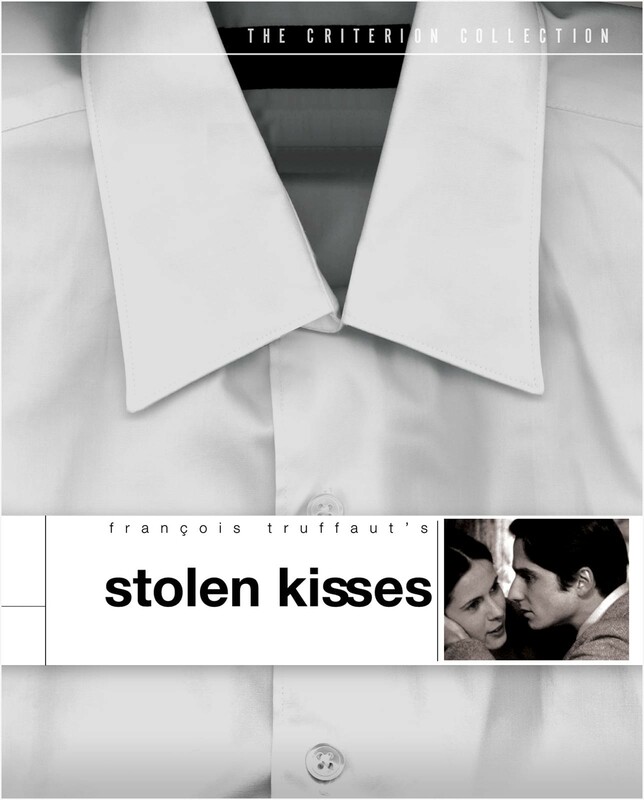 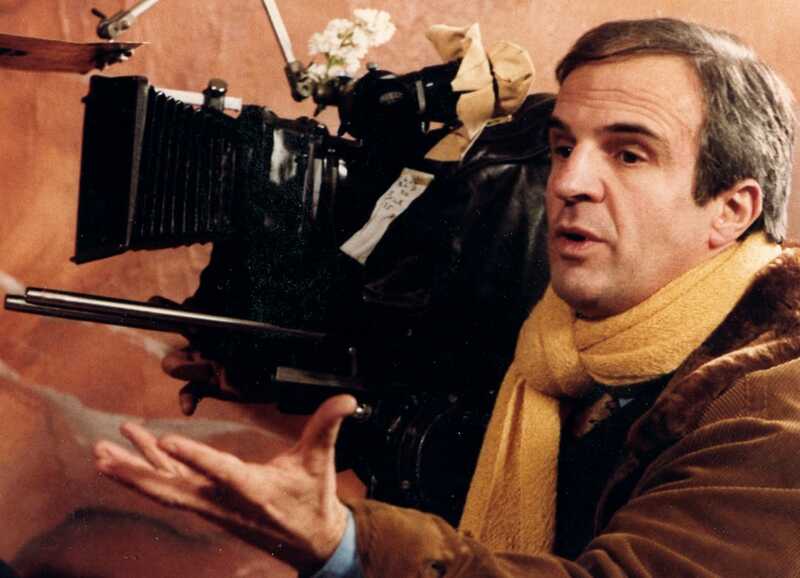 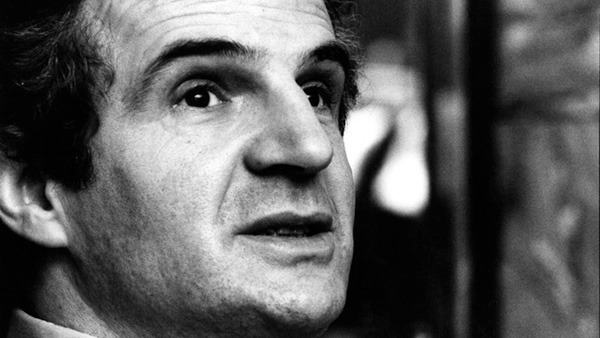 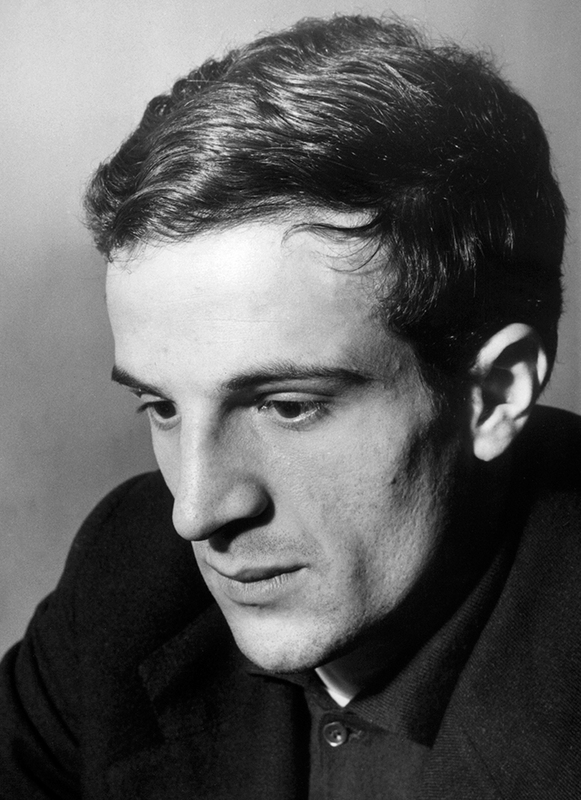 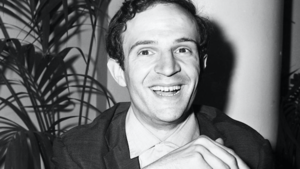 Whimsical, nostalgic, and irrepressibly romantic, Stolen Kisses is Truffaut’s timeless ode to the passion and impetuosity of youth.